Wine-making is a balancing act: it involves maintaining the old traditions while at the same time remaining open to new ideas. Equally, it takes a great deal of patience and a willingness to accept that you can only work with, never against, nature. And that you need to put in the extra work wherever necessary and wherever it makes sense to do so. 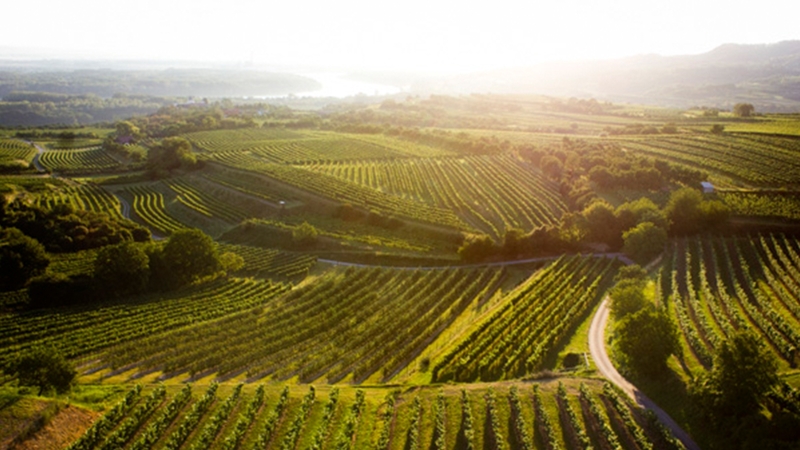 Buchegger wines are typical of the Kremstal wine region, exhibiting elegance, a clear fruit and a classically dry taste. 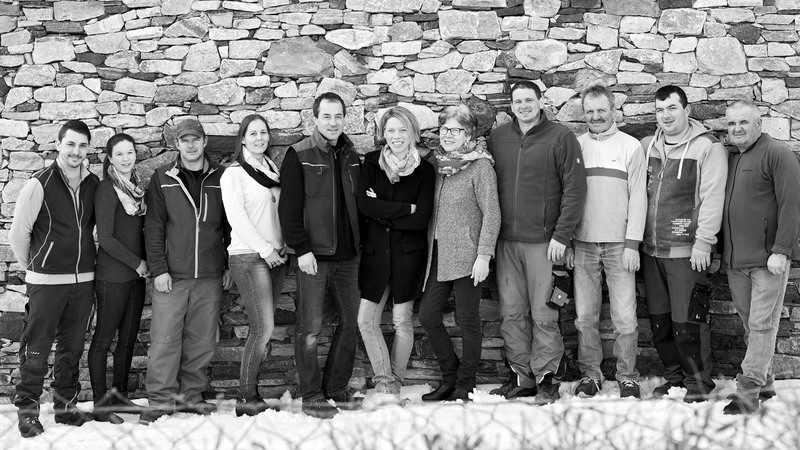 They embody and express the formidable climate and incomparable soil, but are also the result of an awareness for quality in the vineyard and wine cellar. Buchegger wines are made exclusively from healthy grapes that are thinned in the summer. 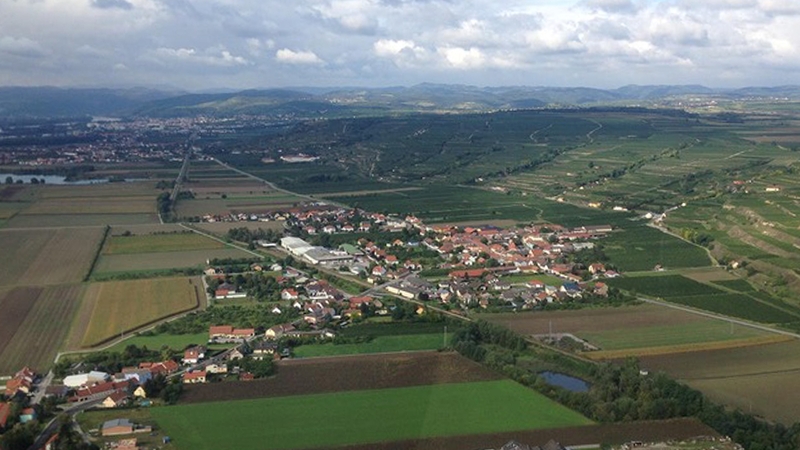 The grapes are cultivated according to the principles of controlled, integrated viticulture. Because we place a premium on organic cultivation, human health and environmental protection, the use of insecticides, pesticides and herbicides is forbidden. Instead, we use natural methods against pests – including the use of beneficial insects. The art of omission plays a major role generally: during whole-cluster pressing, the intact grapes are directly pressed still attached to the stems. This method produces an extraordinarily delicate wine, because it avoids harsh tannins and results in a less phenolic wine. There is no need to interfere with the fermentation process in the steel tank, so the wine is allowed to develop naturally. 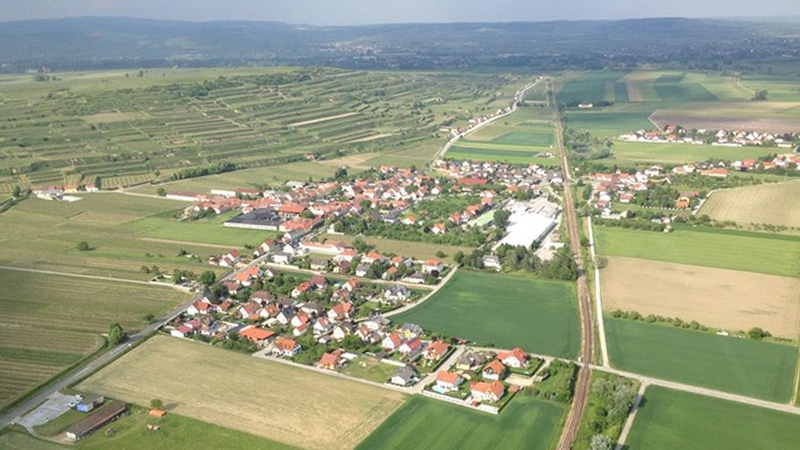 This wine-making philosophy is directly related to the vineyards where our grapes mature; they are among the best in the entire Krems and Kamptal regions. Because most of the vineyards are directly south-facing, the consistently high maturity of the grapes results in a sufficient natural alcohol content. The loess soil also lends our wines a particular flavour. Which is a crucial factor: because Buchegger wines are about more than high wine-rating scores, they should also be savoured. The proof of our success is also in the awards we have received.